Welcome to Day 994 of our Wisdom-Trek, and thank you for joining me. Thank you for joining us today for our five days per week wisdom and legacy building podcast. 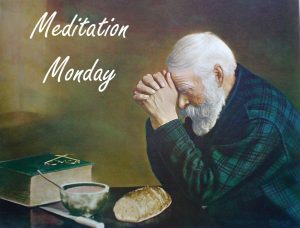 This is Day 994 of our trek, and it is time for Meditation Monday. Taking time to relax, refocus, and reprioritize our lives is crucial in order to create a living legacy. 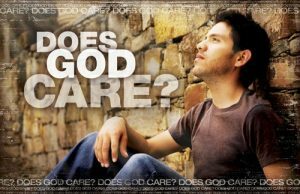 I bet all of us have wondered whether God really cares for us. Does He understand what we are going through? How could He? That is one reason that God sent His one and only son, Jesus, to become one of us. Hebrews 4:15 tells us, “This High Priest of ours understands our weaknesses, for he faced all of the same testings we do, yet he did not sin.” He also became one of us to bring us salvation and freedom from eternal death. The One who hears your prayers understands your pain. 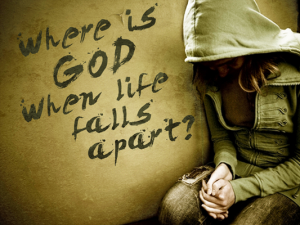 He never shrugs or scoffs or dismisses spiritual, emotional, and physical struggles. He had a human body. He had a human mind. He was intimately spiritual. God knows what you are going through. God grieves with you. When you are at the bottom, look up to Jesus “for he faced all of the same testings we do, yet he did not sin.” Call out to Him and allow the Holy Spirit to strengthen and encourage you. God knows, understands, and provides. 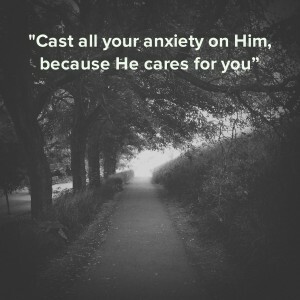 Trust in Him. 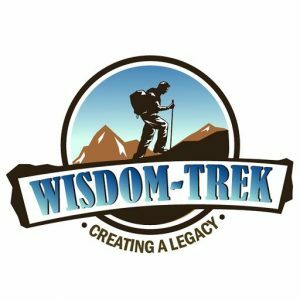 If you would like to listen to any of the past 993 daily treks or read the daily journal, they are available at Wisdom-Trek.com. I encourage you to subscribe to Apple Podcast and Google Play so that each day’s trek will be downloaded automatically. 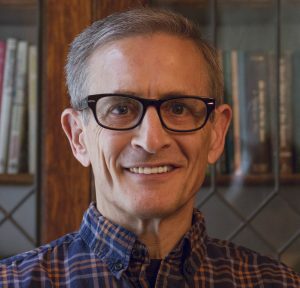 Thank you for allowing me to be your guide, mentor, and most importantly your friend as I serve you through this Wisdom-Trek podcast and journal.